Well, so does the rest of the world, but the Australians probably love them a little more? 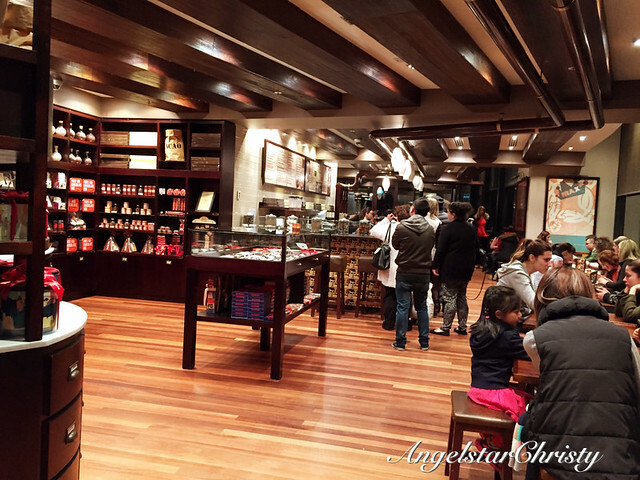 Else it would not explain the reason for most of this famous chocolate retail and restaurant's outlets to land in this country, when it does not even originate from Australia. 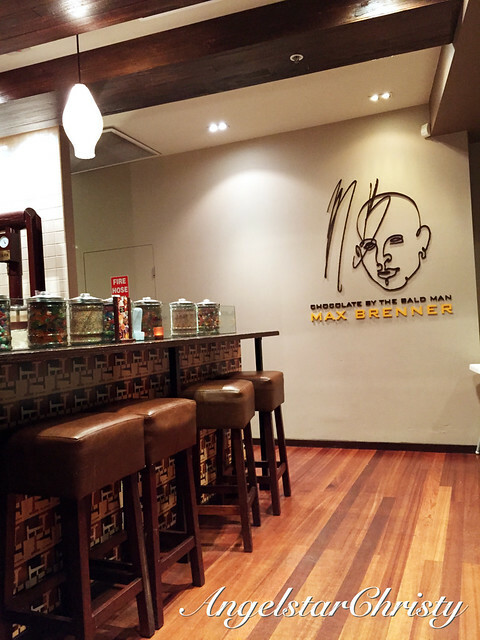 Max Brenner hails from Israel and is founded by both Max Fichtman and Oded Brenner; the combination of both names make up the name of the brand itself, and started their operations in the year 1996. 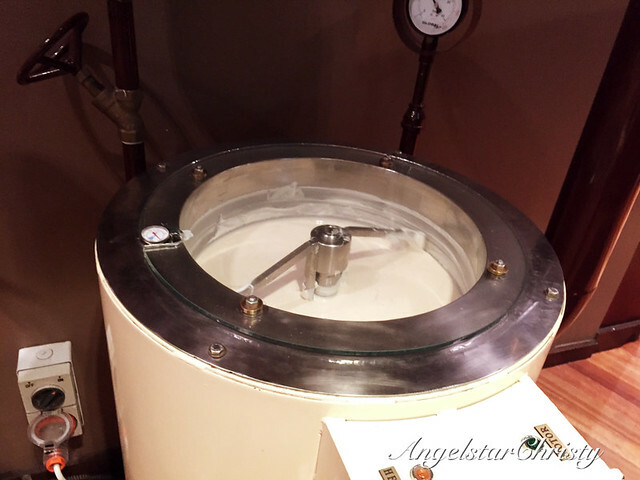 It was two years before then, in 1994, that Oded Brenner was working as an apprentice in Paris and learnt the art of chocolate making from a French chocolatier, Michel Chaudun. When Brenner returned to Israel in 1996, together with Max Fichtman, they both started a small chocolate shop in Ra'anana, outside Tel 'Aviv in Israel, selling chocolates at the front of the shop with a workshop attached to the back of the shop where Brenner makes his chocolates. 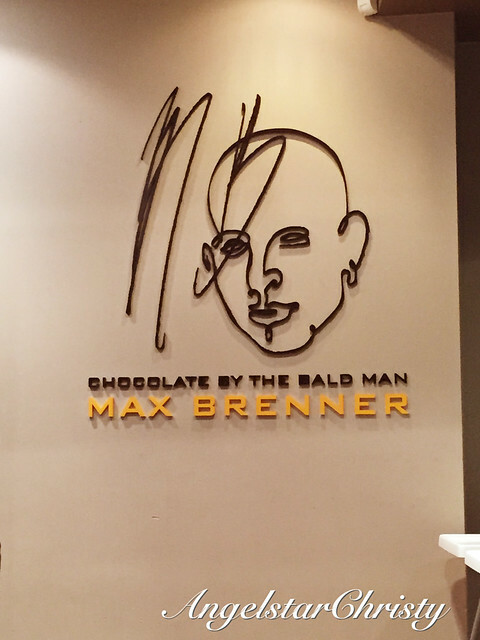 The shop name was known as Handmade Chocolate by Max Brenner. The business grew almost instantaneously and in an amazingly short period of three years, they have opened more ten outlets in 1999. 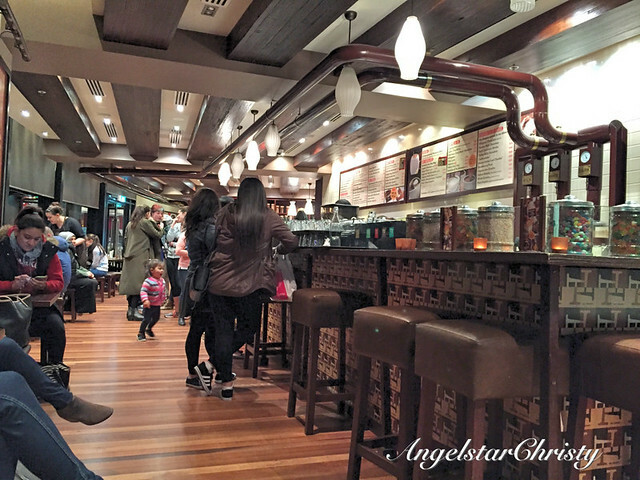 As fate would have it, an Israeli entrepreneur gave them the idea of further expanding their business internationally and one thing led to another; with the opening of the first outlet in Sydney, in 2000, and the outlet was named Max Brenner Chocolate Bar. 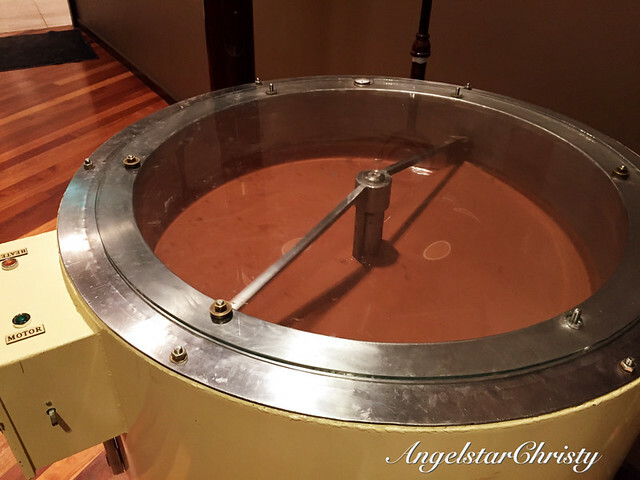 They have revolutionized the way chocolate business had been conducted traditionally; and introduced a new concept or culture to the public. Chocolate is more than just a snack and a decadent indulgence, as they incorporated into their concept of chocolate bar where patrons could enjoy their chocolate and shopping for them in the shop. Strauss is Israel's second largest food and beverage group, and they came into the picture as the parent company of the Max Brenner brand and chains in 2001 and from there, they expanded to more outlets internationally between the year 2002 to 2005, opening outlets in Israel, Singapore, and the Philippines. This continued to the United States, Japan and Russia over the next few years as well via franchise agreements. 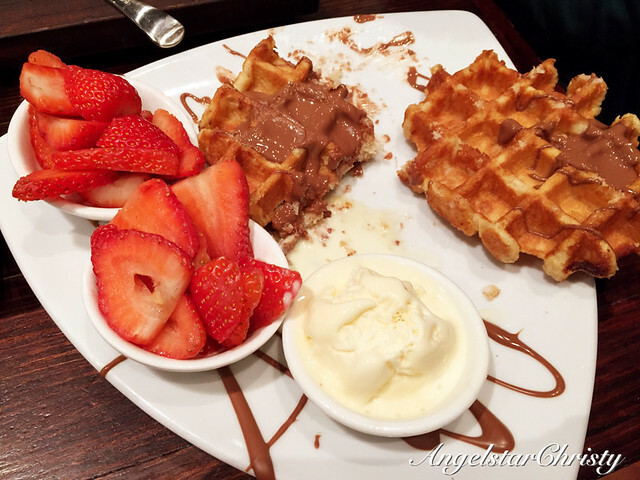 However, out of the total of 50 Max Brenner outlets, 38 of them are in Australia and that is testament enough to their popularity and that astounding love the Australians simply have for chocolates. Or the concept of the the chocolate bar and restaurant and retail all in one. Or simply, it was the love for the brand. 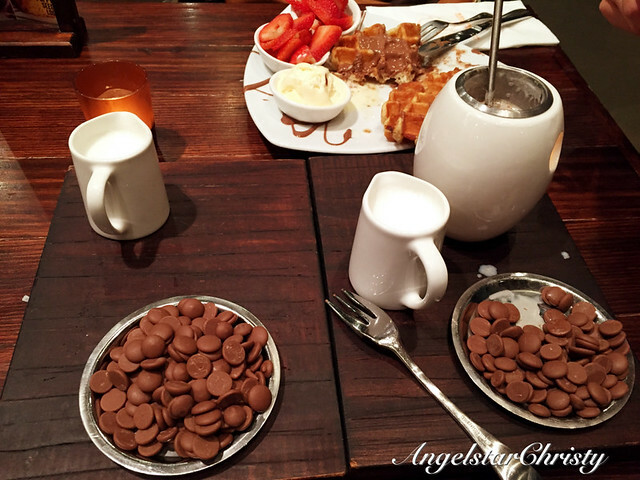 It is just about the quality of Max Brenner. I am sorry to say this, but I am not a chocolate fan. I know it sounds weird, but I really am not. I have never been a fan, no, not even as a child. It is just unusual when I am surrounded by all chocolate fans and yet I am not one. My mum even wondered if we shared any biological connection at one point, considering her love for chocolates. I really am not and I have no desire for chocolate. I never thought I would land in a chocolate bar, or even a chocolate restaurant for that matter. Then again, when I am surrounded by chocolate fans, I guess that is possible. 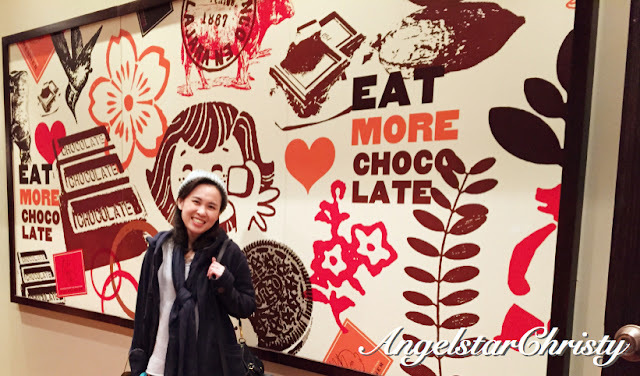 My friend is a huge fan of chocolates, and it was she who introduced this place to me. 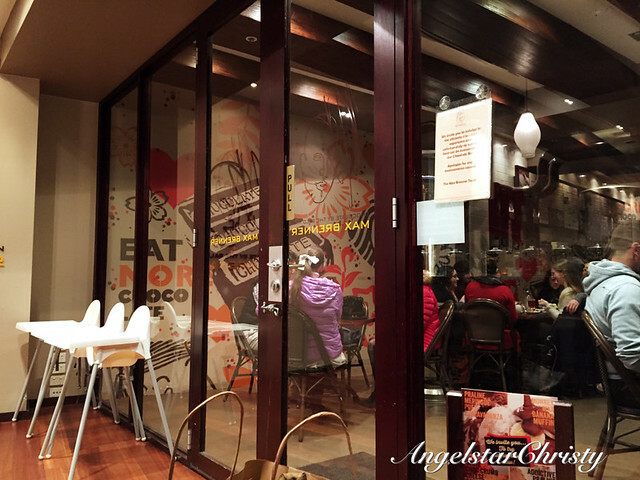 It is a huge thing in Australia, and the brand just resonates with the crowds gathering at the outlet even though it was just an ordinary night on a weekday. 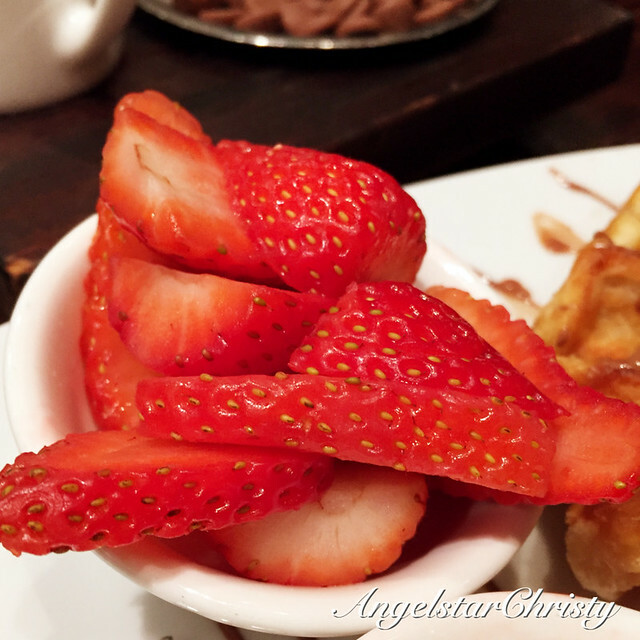 I am glad I came though, because I have learnt so much about Max Brenner and also the recipe of their success behind their business and chocolates, of course. It is all about Passion. 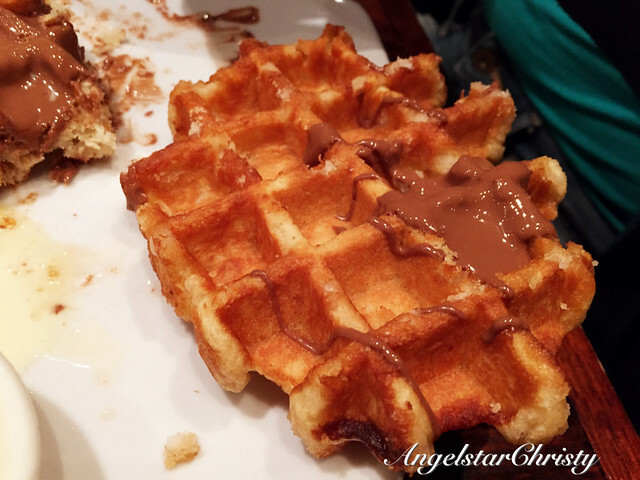 They serve crepes, waffles, fondues, ice creams, desserts, smoothies, all with the chocolatey theme. 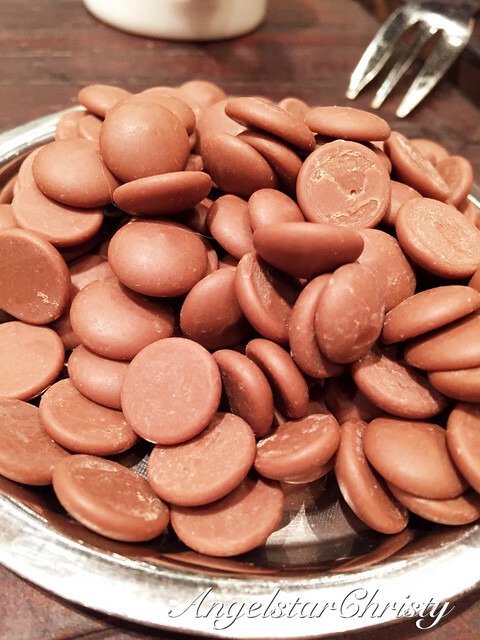 With that much chocolate, it is more than enough to make the chocolate lovers go wild and more than happy. They say chocolates elevate the levels of endorphins in your system, and that is the hormone that makes you happy. (But I am an outcast, so you might not want to listen to me and that's fine with me). This is from a non-chocolate fan, this whole chocolate thing I have witnessed here is more than just a mania. If you are looking for some happiness, I was told that you go to this place. 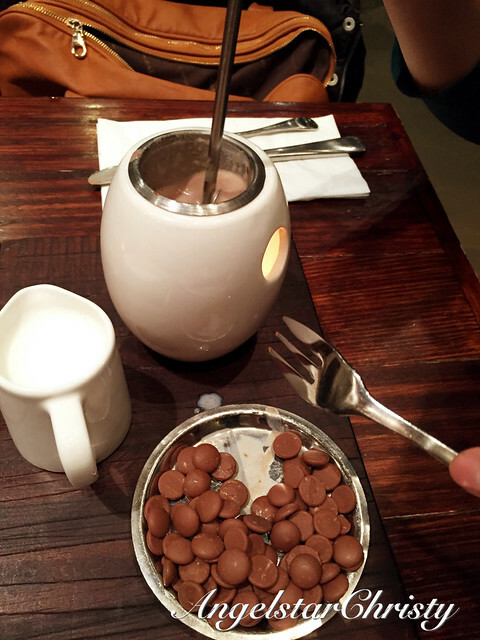 This is Chocolate by a Bald Man, and they are known as Max Brenner.